Tales from the Real OC (Really! ): Happy New Year!!! Very Happy, Healthy, & Prosperous New Year!! 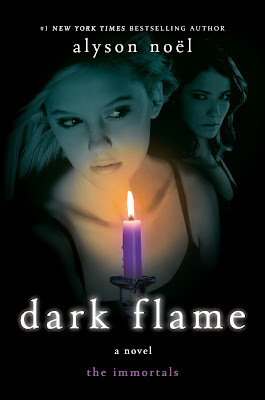 A lot of you have been asking, and, at long last, the DARK FLAME paperback releases today!! 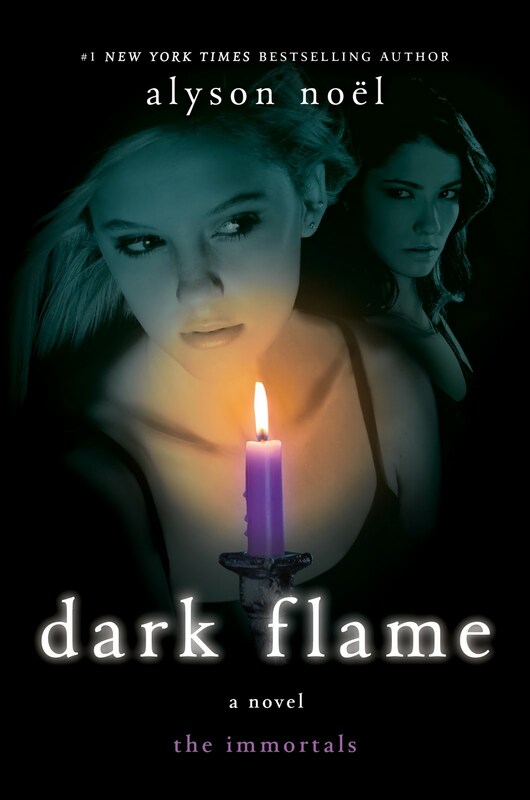 Look for it wherever books are sold! 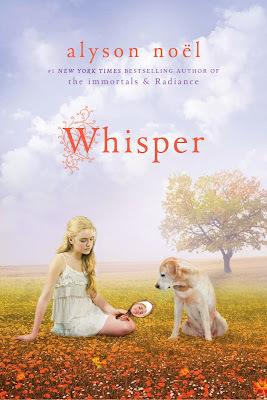 Also, WHISPER, book 4 in the RILEY BLOOM series will be in stores on 04.22.12!! 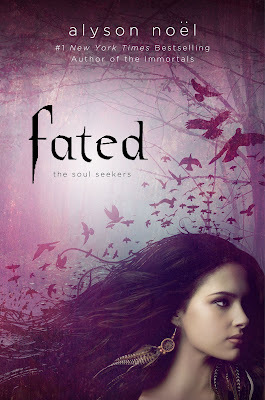 And, on 05.22.12, FATED, book 1 in my new series, THE SOUL SEEKERS, is set to debut! I'm so excited for this one, it's been so much fun to write! Look for ECHO, MYSTIC, & HORIZON in 2012/13! That's all for now--have a great day! Thanks for all these juicy news! Just a little disappointed to not learn you come in paris but anyways, thank you and a happynew year! Really excited to read Soul Seekers, thanks for the post. Cassie - Thanks so much for your support! Sarah - Thanks so much for stopping by! Wishing you a Happy 2012! I'll be sure to announce if I'm headed to Paris (it's one of my favorite cities!). I finally received some good news: Night Star will be published, here in Portugal, on January 31. I can't wait to have it on my desk. I'm sure I'm gonna love it! Vetsy - Thanks so much for your support! Can't wait to share FATED with everyone in May!